How show the country flags in emuleXtreme? Problem: How show the country flags in emuleXtreme? I am sorry for my poor english. 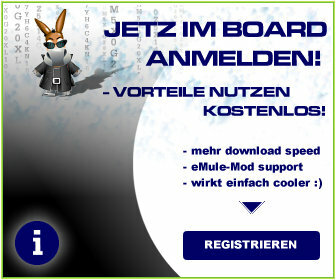 I have a problem: I have downloaded the emuleXtreme 0.49b v7.1. After to run it, I discovered that the country flags icons do not appears at the side of server names. How can I enable them? Anyone can help me? Thanks! Ähnliche Themen: How show the country flags in emuleXtreme?